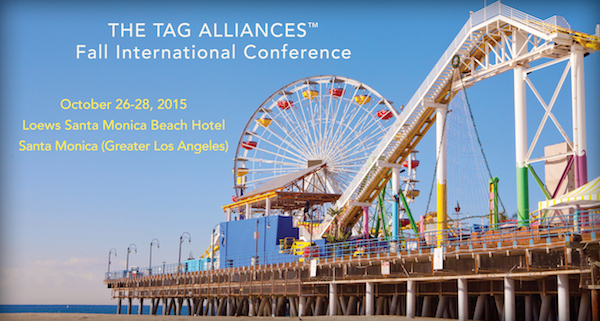 Join us in Los Angeles / Santa Monica on October 26-28, 2015 at the Loews Santa Monica Beach Hotel. Renowned speakers, thought-provoking sessions, and memorable networking events await you at our Fall 2015 International Conference. Don’t miss this opportunity to build and strengthen relationships with TAG Alliances colleagues from around the world. 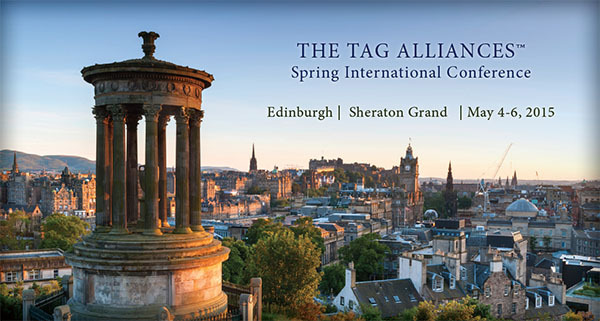 TAGLaw®, recently held its 32nd international conference in Edinburgh, Scotland. As the featured keynote speaker, Rt Hon Lord Norman Lamont, Former Chancellor of the UK Exchequer, presented on "The Future of Europe." Since its founding ten years ago, LETT has quickly grown to rank among the leading, full-service law firms in Denmark. Highly regarded in a number of practice areas by both Chambers and the Legal 500, LETT is the fifth largest firm in the country, with 150 lawyers and 300 total employees in Copenhagen and Aarhus. 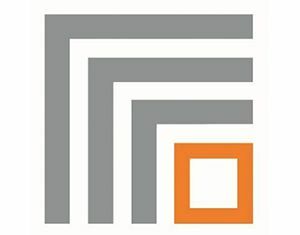 Fenech Farrugia Fiott Legal is a Maltese full-service law firm with offices in Swatar and Valletta, Malta's legal and financial capitals. The firm focuses on various areas of legal specialization, infusing traditional standards of legal expertise with new methodologies, values and approaches. The firm acts on behalf of a number of Maltese and International clients including credit and financial institutions, investment companies, i-gaming companies, and other trading and holding entities. 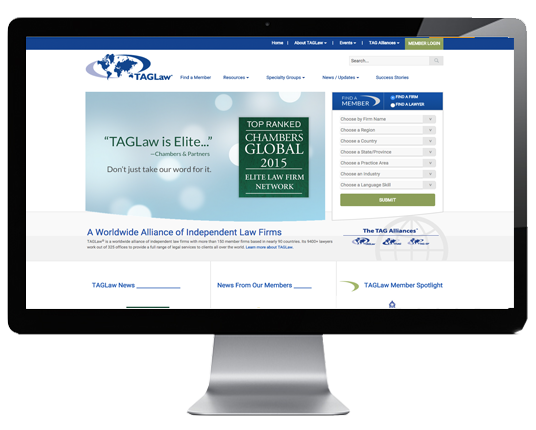 Continuing a year that has seen the addition of many new members and an “Elite” ranking from Chambers Global, TAGLaw® recently unveiled its new website, www.TAGLaw.com. The yearlong project culminated in the launch of TAGLaw’s website, as well as websites for its sister alliances, TIAG® and TAG-SP™. Collectively, the groups are known as The TAG Alliances™.